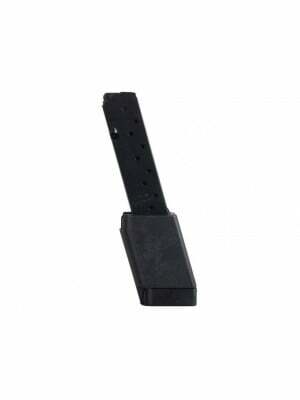 This is a factory 23-round magazine for GSG MP40 firearms. 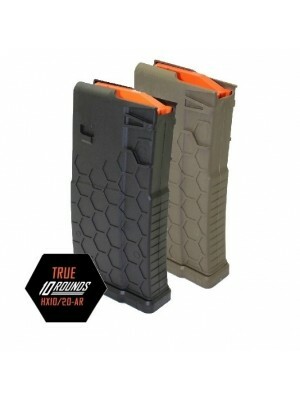 The MP40 was one of the most iconic submachine guns of World War 2, and now German Sports Guns & American Tactical Imports are teaming up to offer rimfire MP40 replicas and high-quality factory replacement magazines for them. 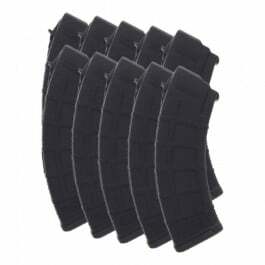 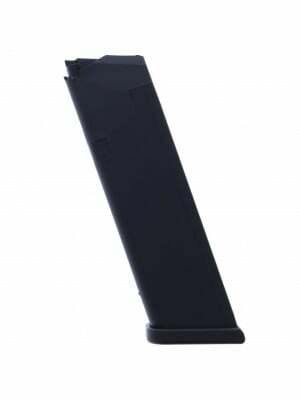 These 23-round magazines feature matte black polymer construction with witness marks for capacity and an oversized button for reloading. 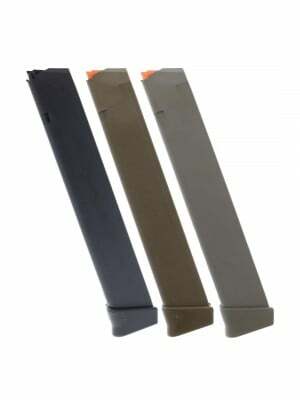 Computer-designed and proven through years of use, GSG factory magazines offer maximum functionality and historical authenticity in design. 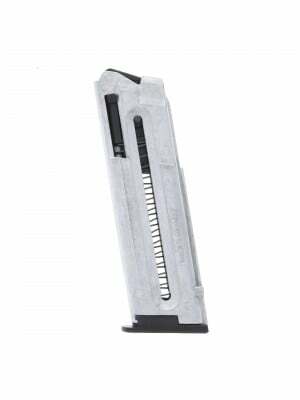 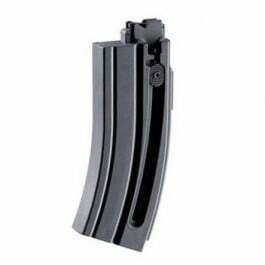 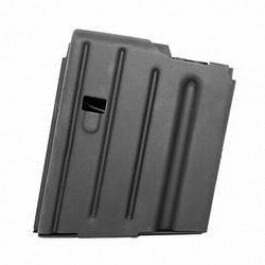 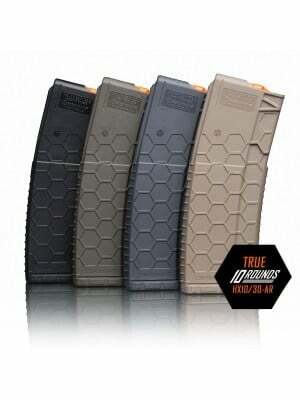 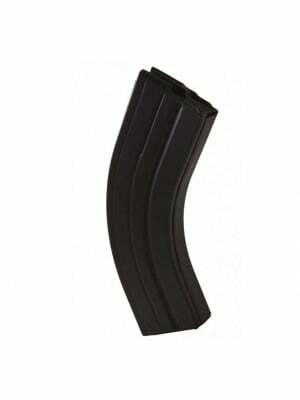 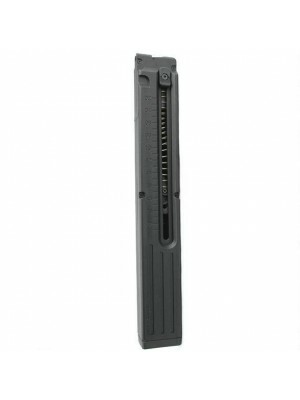 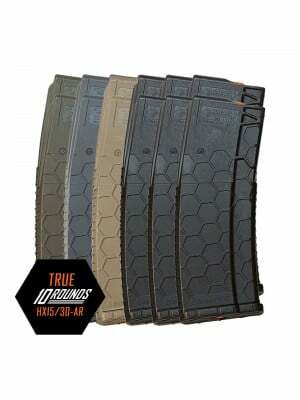 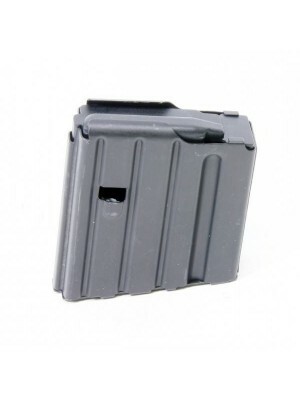 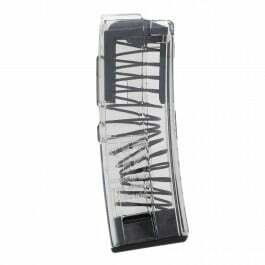 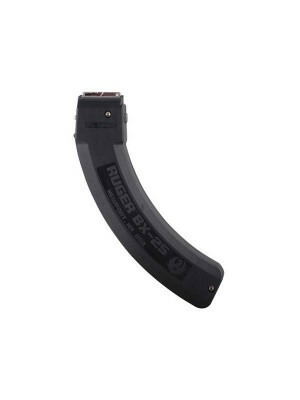 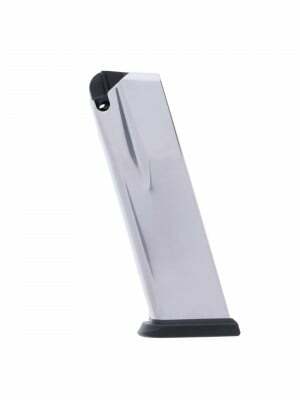 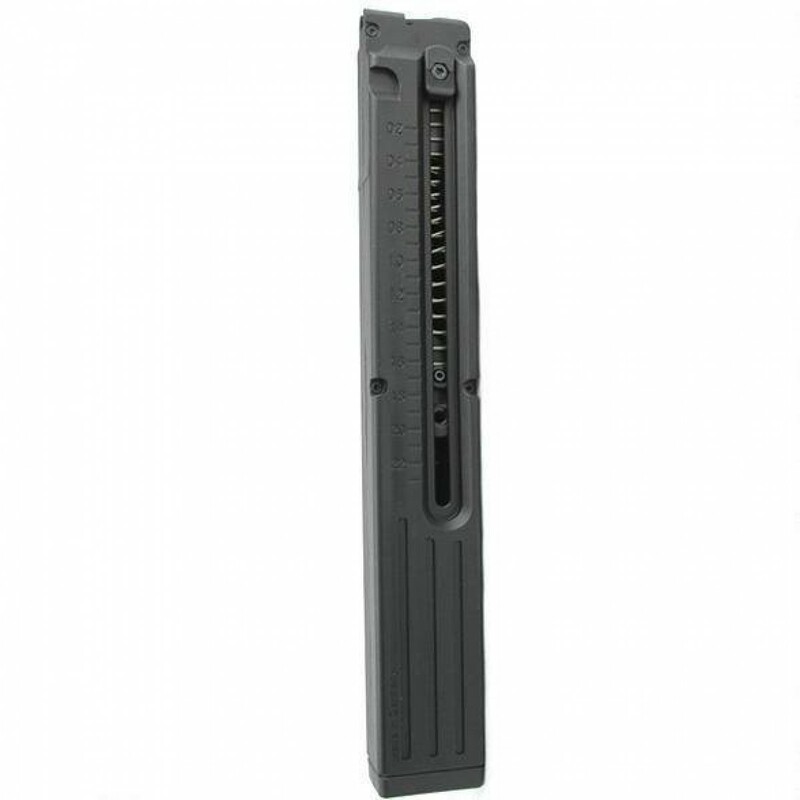 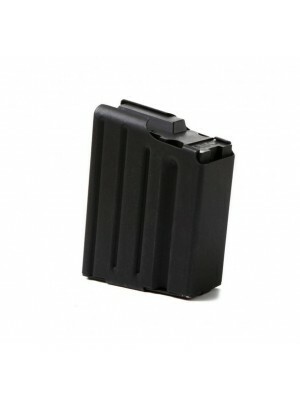 Grab a few spare magazines for your .22 LR MP40 today!